With one week to go until Elimination Chamber, this episode of Raw was all about building to this Sunday’s PPV…in between all of the filler. On this week’s show the final spots in the Elimination Chamber match were filled, Jack Swagger debuted a potentially awesome manager/mouthpiece, Paul Heyman and CM Punk have an emotional moment, and WWE Champion The Rock returned to hype up his match this Sunday and, erm, tell a story about a Nashville crackhead he bought a car from. Click “read more” for results and notes from the show. Match times and other information come from Jason Powell‘s detailed recap over at ProWrestling.net. It’s time to gear up for the Elimination Chamber and this week on Smackdown GM Booker T announced what he was planning for the event. Also on the show one of the best teams ever officially broke up, an “All-American American” returned, and in the main event Alberto Del Rio took on Dolph Ziggler in a…non-title match. Hm. Click “read more” for results and other notes from the show taken from Chris Shore‘s much more detailed live report at ProWrestling.net. 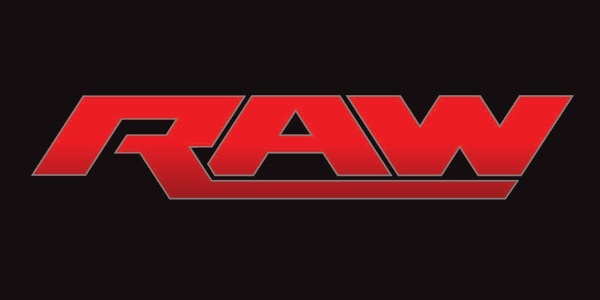 One night after the historic end of the Royal Rumble, WWE presents Raw live from Las Vegas, Nevada. 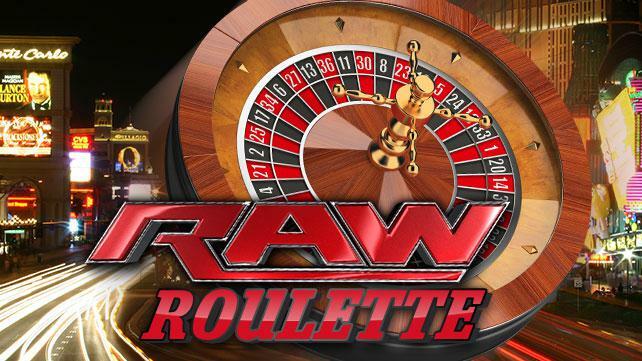 Naturally, with Vegas being the gambling capital of the world, theme for tonight’s show is the “RAW Roulette” which will decide the stipulations for the matches (and other stuff). Tonight will also be Vince McMahon‘s “evaluation” of adviser Paul Heyman as well as appearances by Rumble winner John Cena and the men involved in last night’s main event: CM Punk and the man who beat him for the championship, The Rock. Click “read more” for a full play by play of the show as it airs…or to catch up if you’re reading this after the fact. One of the WWE’s biggest shows of the year, Royal Rumble, has concluded and if you have a Twitter account you’re probably being bombarded by some harsh comments in your feed. Take a break and read my recap-ish of the show, plus my own thoughts. 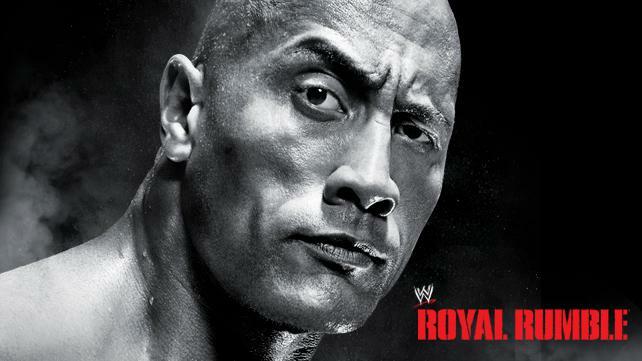 With two days to go until Royal Rumble, WWE presented the “go-home” edition of Smackdown featuring another verbal confrontation between WWE Champion CM Punk and his challenger this Sunday The Rock. Also on the show Booker T goes one step above making on the fly tag team matches, Natalya is in action against Rosa Mendes, and 3MB continue to be cannon fodder this time for Randy Orton. Click “read more” for full results/storyline notes, taken from Jake Barnett‘s much more detailed coverage at ProWrestling.net. With six days to go until the Royal Rumble, this week’s “go-home” edition of Raw will be focused on building the PPV and the CM Punk/The Rock main event in particular. Click “read more” for quick match results and a full recap of the show as it airs (or as it aired if you’re reading right after). WWE celebrated the 20th anniversary of their flagship show with a concert from The Rock, a MizTV featuring Ric Flair, and a main event of John Cena Vs. Dolph Ziggler in a cage match. 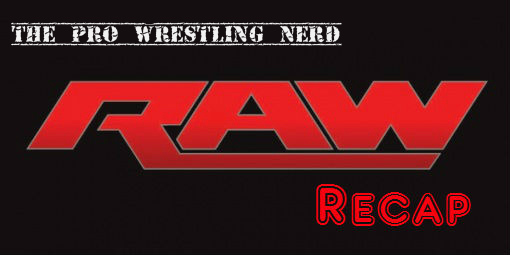 Click “read more” for quick match results as well as a review of the show. 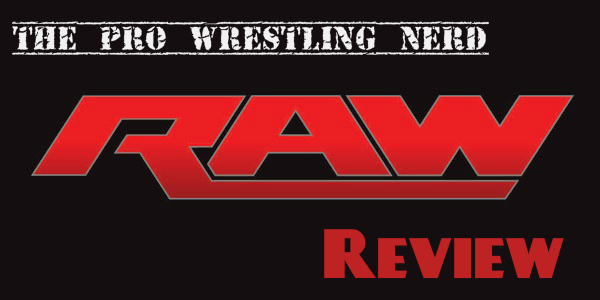 For a more detailed recap, check out my coverage over at 411Mania.